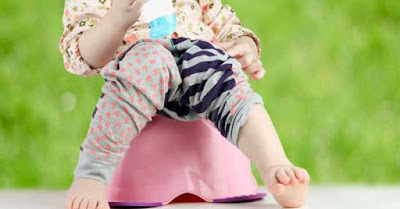 A mother paid out £75 to a bogus enforcement officer after he “fined” her for letting her toddler use a potty in public. The incident took place on Tuesday afternoon in Colwyn Bay, Wales, where the shocked mother handed over the money to who she thought was an official working for the private firm Kingdom. The man said the “fine” was for allowing her child to urinate in public. Kingdom is contracted to hand out fines on behalf of Conwy Council for dog fouling and to anyone caught littering. The council has now urged members of the public not to hand over cash to anyone claiming to be from Kingdom and has referred the matter to North Wales Police. The mother took to Facebook to complain but it soon emerged that the enforcement officer was in fact a fraudster with no authority to issue fixed penalty notices. A council spokesman confirmed they have received reports of a “bogus enforcement officer” pretending to work for private firm Kingdom.